Suffering from dark circles? Then you need to try this! 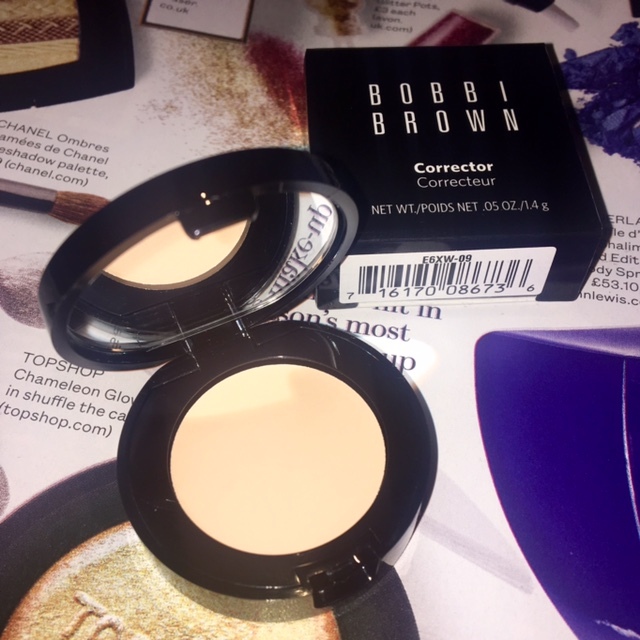 I've been layering up concealer like nobody's business over the last couple of months, but after buying Bobbi Brown's Corrector and applying this before my concealer, I've been able to not only use less concealer (resulting in less caking & creasing) but I've been able to reduce the look of my dark circles considerably! I really like my under-eyes to be really bright and look highlighted so I went for a light shade in the corrector (Porcelain Peach), but there are shades to suit everyone. I apply the corrector with a fluffy blush and then use my finger to pat the product gently in to the skin. Then I use a beauty blender to make sure the product is even and is pushed into any fine lines I have under my eyes. After allowing the corrector to sit for a minute, I use my Nars Radiant Creamy Concealer in Chantilly (which is a little too light) in the corners of my under eyes where any darkness is still showing through, and then I add a little Urban Decay Naked Skin Weightless Complete Coverage Concealer in the shade Light Warm. 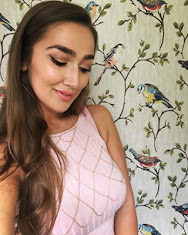 The Urban Decay concealer is amazing, and offers the most beautiful blendable coverage, without looking heavy or cake, which makes it perfect for use under the eyes! I finish the rest of my face, applying foundation and concealer where needed. I then take a fluffy brush and either my Bobbi Brown Sheer Finish Loose Powder in Yellow or Ben Nye's Translucent Powder (Neutral Set) to set my face and also my concealer. Sometimes it requires another press with the beauty blender to ensure there are no creases before you apply additional powder. Have you tried any under-eye correctors? Do you agree that they're worth the hype? I'm still yet to be sold by the all over face colour correction palettes that are popular at the moment, but I'll willing to give it another go if I find the right product!